Photographic gallery open in the heart of Hirafu village until the end of September. One of the most satisfying aspects of photography for me is making prints and taking in the final results of the applied effort. As the digital age slowly overtakes printed forms of media, photographic prints are still hanging in there – excuse the pun. As a kid I used to love taking a roll of film to get processed at “the chemist” and seeing how the shots came out. Later when i started developing my own film and making prints in the darkroom the excitement of seeing the final prints remained. These days i work digitally. A digital camera, editing by computer with photoshop and printing using a Canon iPF6100 inkjet printer. 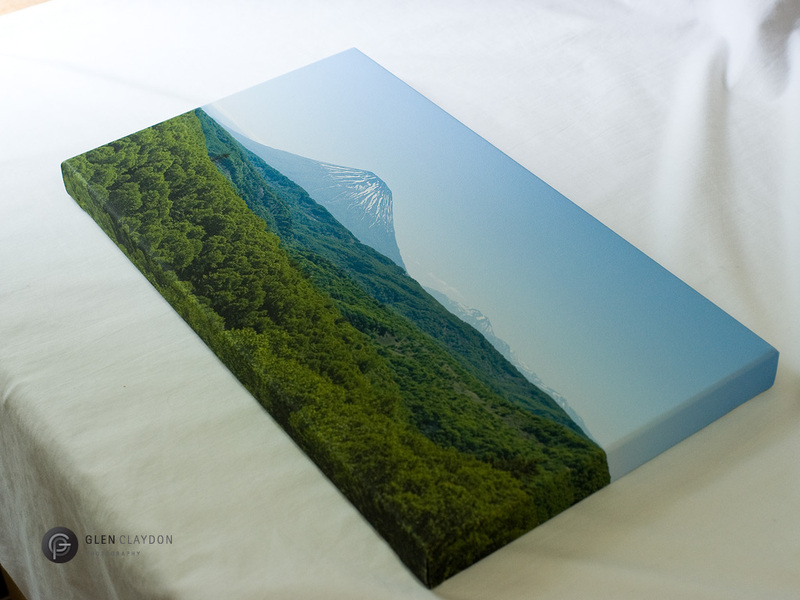 I print mainly on matte paper but also use semi-gloss and canvas. 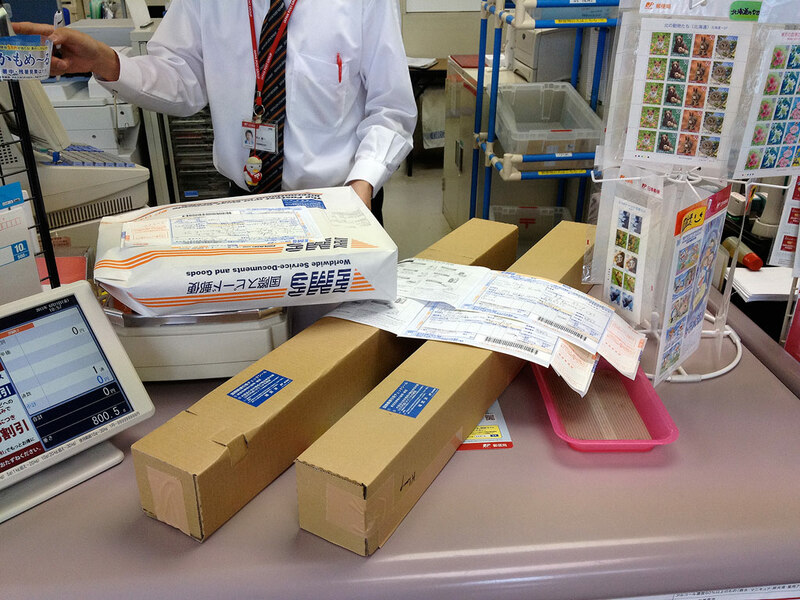 Being able to produce archival prints up to A1 size 594 × 841mm and borderless 610 x 863mm is fantastic. The printer is also capable of producing panoramic images and can print up to 4 meters in length. 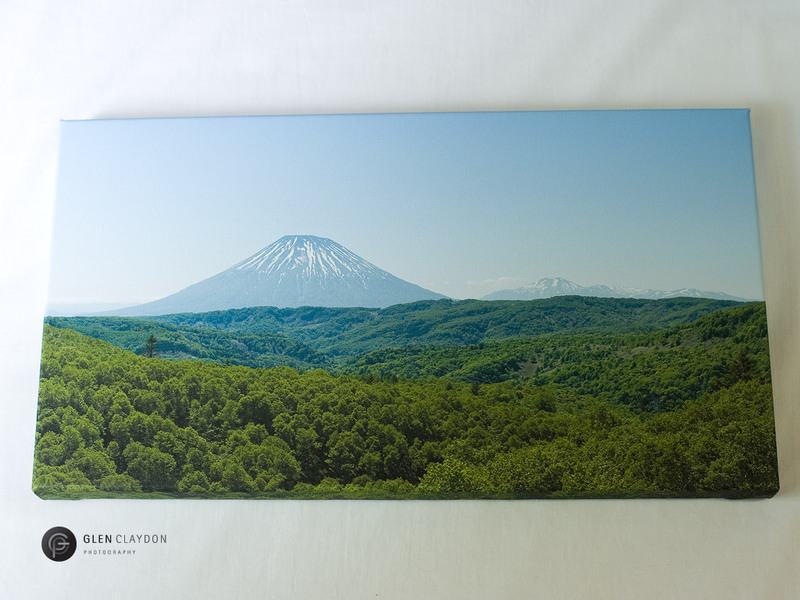 This modest 50.5 x 27.5cm print of Mt.Yotei and Mt.Annupuri was made with Hahnemuhle FineArt Canvas. 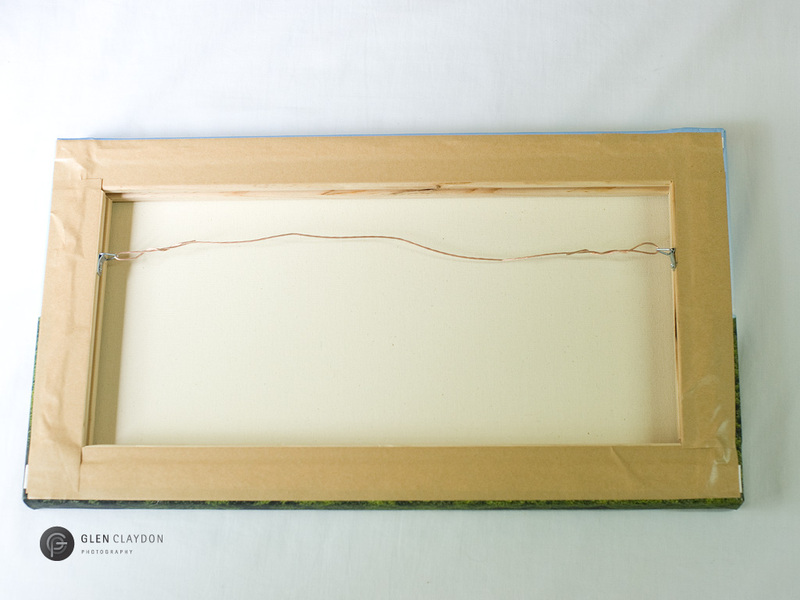 A quick time-lapse of the print being stretched around a frame for display. 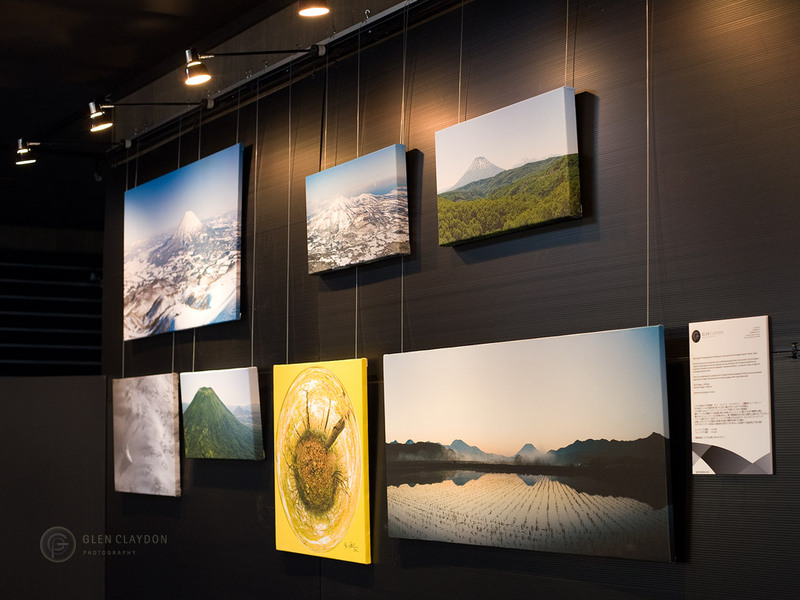 If you are in Hirafu please drop into the Glen Claydon Photography Gallery and take a look at the prints or jump online and take a look at more of my print work. All prints can be can be made to order and shipped nationally or internationally. For more details including pricing please contact me. The gallery will be open until the end of September.